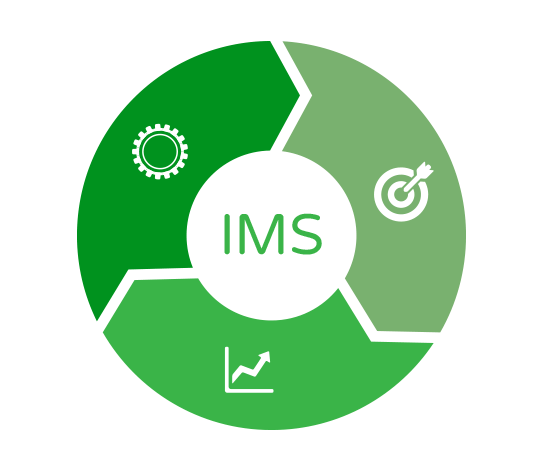 Integrated management systems (IMS) deliver a concise, efficient framework for many of your organisation’s management standards. For example, written in line with ‘PAS 99:2006’ (BSi Integrated Management System Specification) we can help you develop a single, integrated management system which incorporates standards such as ISO 14001 (Environmental), ISO 50001 (Energy), ISO 9001 (Quality) and BS OHSAS 18001 or ISO 45001 (Health and Safety). With common management procedures, an IMS facilitates co-ordinated communication and integration between different aspects of your business. Whether you wish to go for certification to this specification or simply follow the principles, at Environmental Strategies Ltd we can work with you to achieve improved business efficiency. 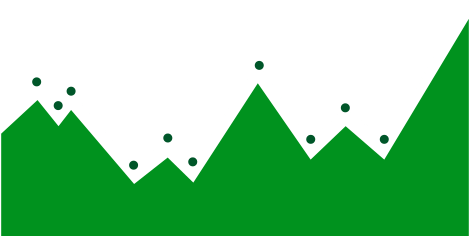 Business performance can be monitored, measured, audited and improved using the classic management system cycle of PLAN-DO-CHECK-ACT, which is inherent to the structure of all the Standards. We have developed an expertise in integrating environmental and energy management into existing quality systems, group policies and procedures, and health and safety systems.